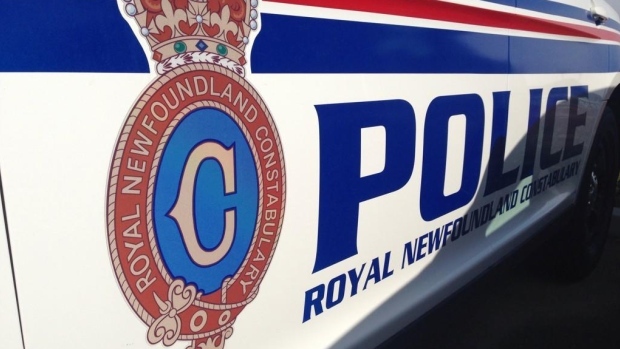 At 6:45 Monday evening, police responded to a report of a theft from a grocery store in the east end of St. John’s. As a result, a 32-year old man and a 28-year old woman were charged with Theft Under $5000 and Breach of Court Order. While conducting their investigation, RNC Officers found that the woman had completed an earlier theft from another grocery store, and an additional set of charges was added. The woman was held to appear in court this morning, while the man was released to appear at a later date.